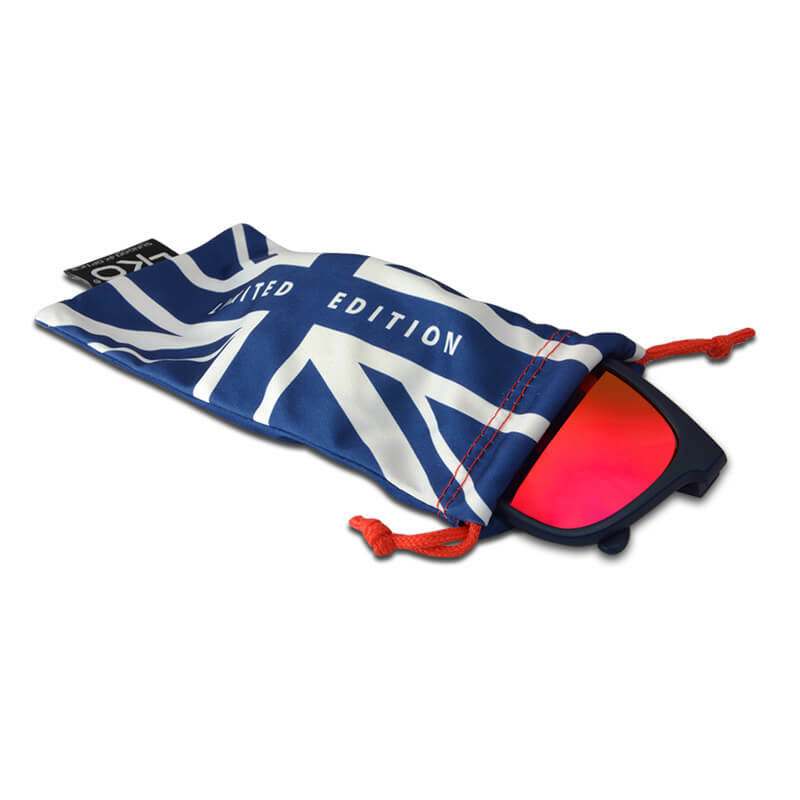 SunGod Going for Gold LE features exclusive 4KO® Red lenses, red brushed metal icons, matte navy frames and limited edition print. 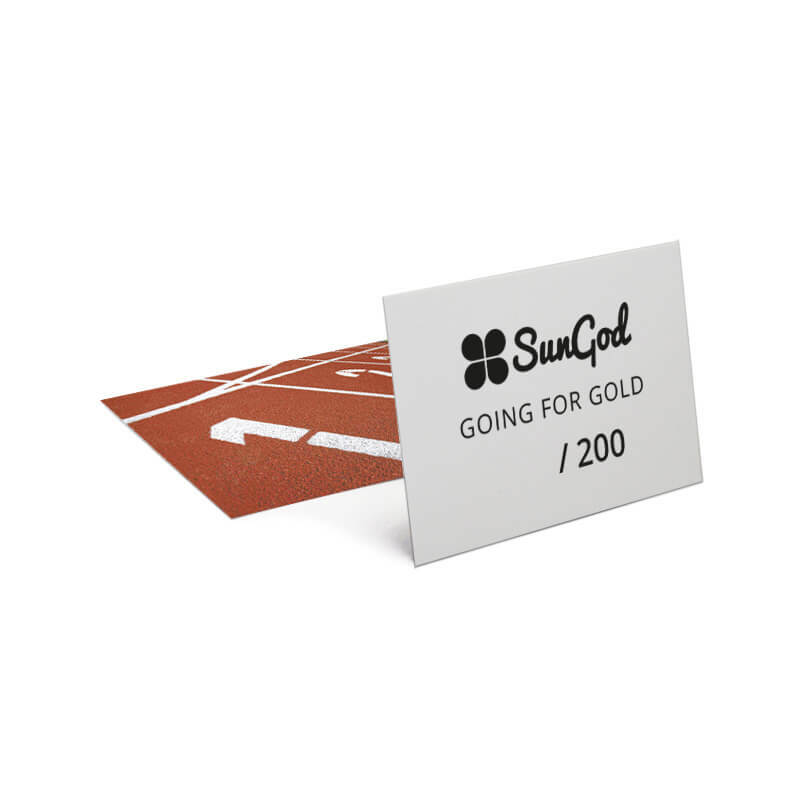 These patriotic SunGods come with an exclusive Going for Gold LE microfibre pouch, Limited Edition presentation box and hand-numbered edition card. Show your support and wear GB colours as our athletes head off to Rio this Summer. Only the fastest will get the Gold.